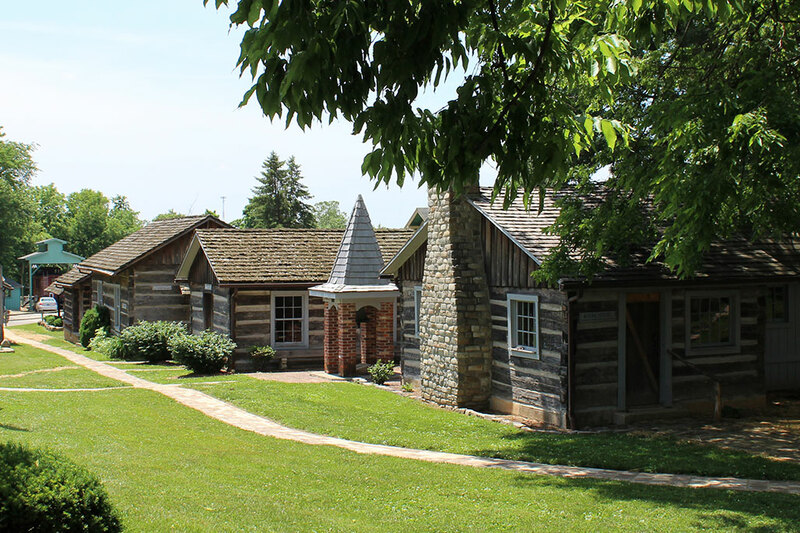 Explore a replica of an 1830's era community. Featuring a church, jail, blacksmith, smoke house, barn, loom house, and more! 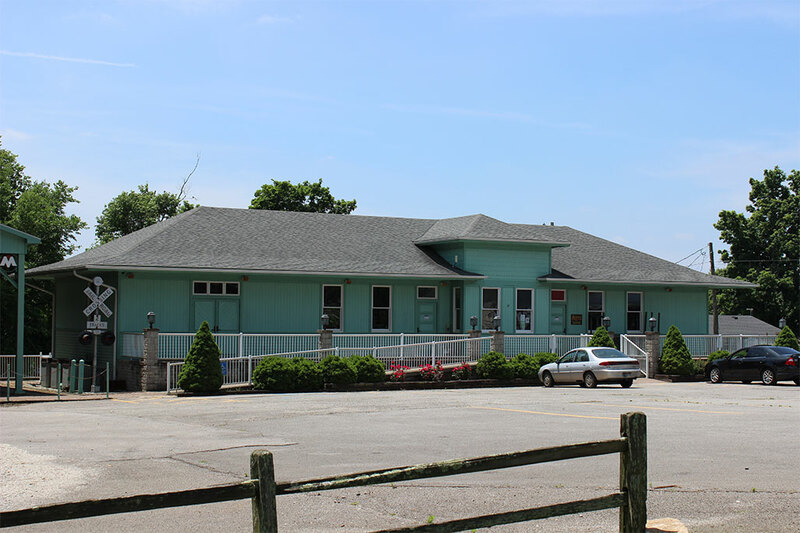 A replica of the history Monon train station now featuring relics from years past. 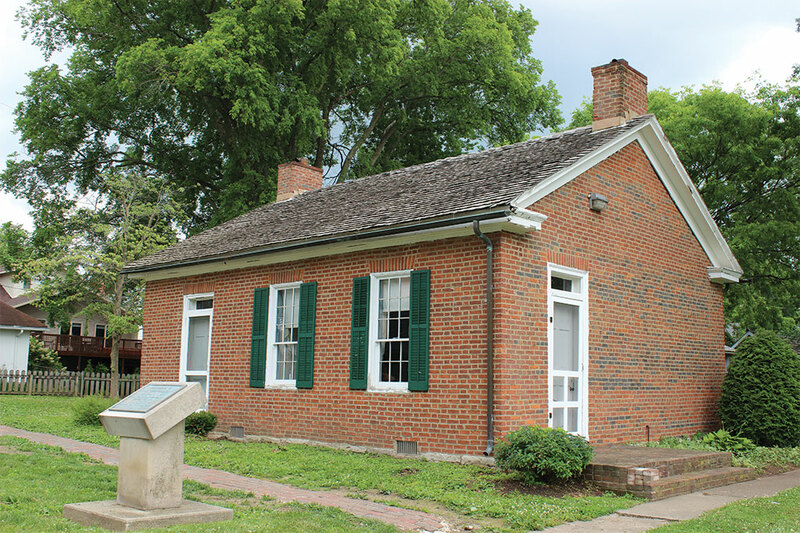 Explore the history behind the Monon railway in Southern Indiana. 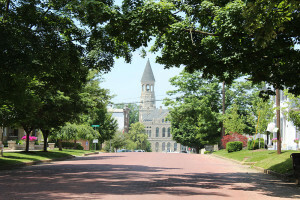 Preserving Washington County heritage for past, present and future generations. 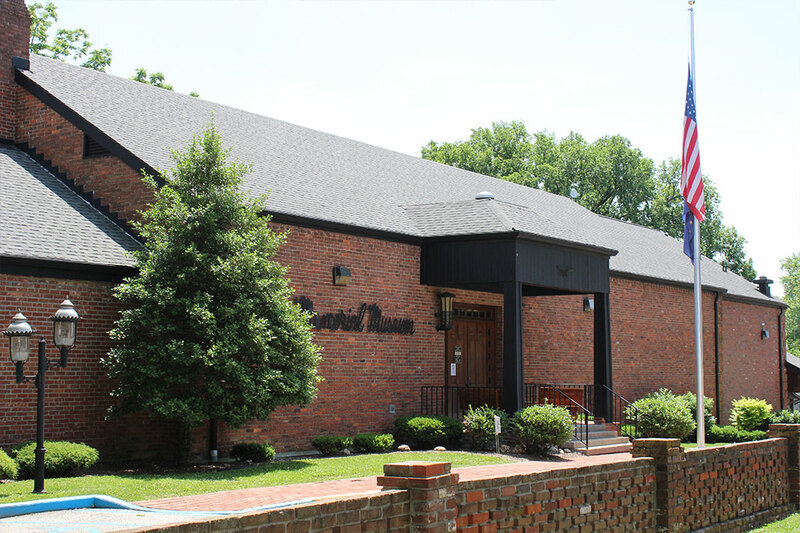 In 1965, with only 15 active members and $50.00, we became the benefactor of a former resident. Her generosity and that of hundreds of interested people (both monetary and volunteer) enabled us to build a facility known as the Stevens Museum. We also acquired the John Hay Birthplace., restored it to the 1840 period and placed it on the National Register for Historic Places. The beautiful complex, known as “The John Hay Center” was dedicated in 1971, debt free. Later additions to the museum include opening the Dean Gallery on the 3rd floor, doubling the display space and building a two story wing to the library in 1984. The Pioneer Village on the grounds began in 1980 by moving and reassembling an authentic log cabin. Our Genealogical Library is known nationwide for the outstanding collection of research material on local and affiliated history and is added to weekly by our staff, volunteers and patrons. Get two issues of The Historian, the John Hay Center's official bi annual publication. Unlimited use of the library during regular business hours. Access and Tours of the Museum, Pioneer Village and Depot Museum. 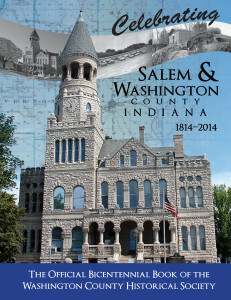 Celebrating 200 years of Washington County, Indiana. 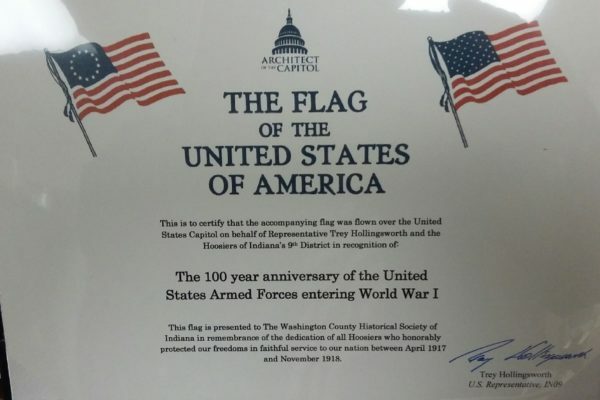 Own a commemorative piece of history celebrating the bicentennial.